community health summaries and alerts and allergies. selected NSW Health facilities into My Health Record. the successful integrations at these sites. 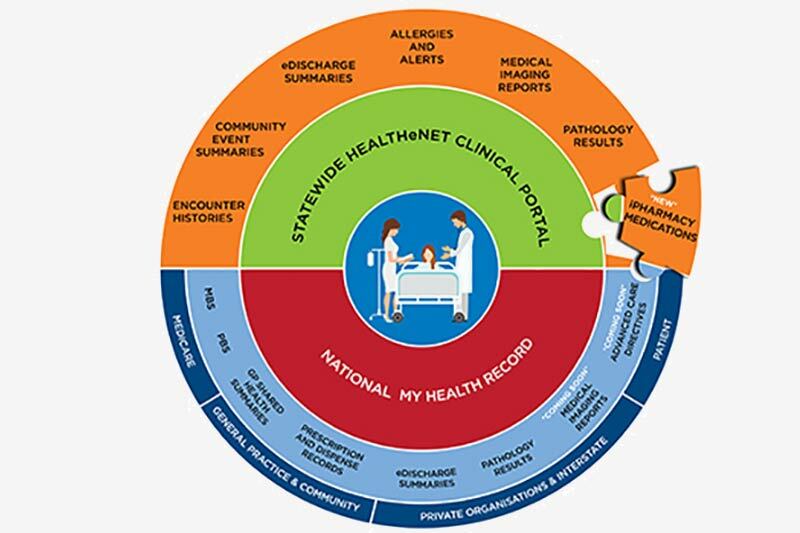 HealtheNet and Integrated Care, eHealth NSW. over 5 million Australians have a My Health Record.